The rights of grandparents have grown significant importance over the years. In today’s society, more and more grandparents are becoming involved in helping raise their grandchildren. It is important grandparents know their rights in matters of visitation and custody of grandchildren. Despite some parents desire for their children to have a relationship with their grandparents, sometimes conflicts arise between both parties that affect the grandparent’s visitation. It can be a difficult road obtaining visitation and custody rights of grandchildren because courts typically favor the parents. However, grandparents can claim visitation or custody rights if the parents are divorced, separated, and sometimes married. First, it is important that you have an active role and presence in the life of your grandchildren. Second, the grandparents will have to prove that the parent’s relationship is severed. 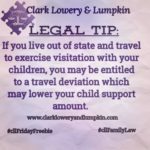 The court will evaluate rights to visitation based on the best interest of the child. 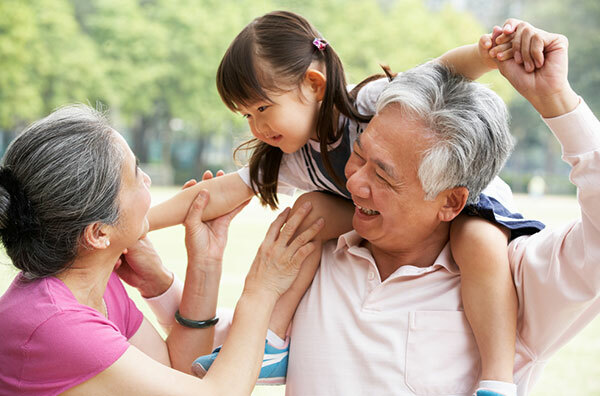 Grandparents are more likely to obtain visitation rights if they have a strong bond and connection with the grandchildren to the extent restricting visitation would hurt the children. It is helpful if there has been some change in the children due to the absence of their grandparents. Grandparents can assert their rights to visitation and/or custody by petitioning the court or intervening in a pending custody action between the parents. It is often that grandparents intervene in either a custody action or divorce where they feel they may be better fit to have custody of the children than the parents. Intervening in a pending custody case is an easier battle because grandparents can have their claims be heard in contrast to the parents. Grandparents are likely to win visitation rights when the children have been living with them for an extended period of time, they have provided the basic needs of the children for over a year, have expected visitation with their grandchildren and other similar circumstances. For grandparents to obtain custody, the current environment of the child has to be unfit. If the child has been abused or neglected, this can show that the parents are unfit to raise the child. To establish a parent as unfit, there must be potential for serious harm to the child such as the parents being on drugs or involved in criminal behavior. 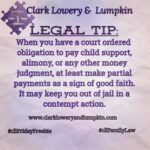 Other factors the court will consider is whether they have given up their role as a parent, evidence of harm to the children from the parent, mental instability of the parents, and other situations where it will be more harmful to the child to be returned to the parents. Even though the battle to establish visitation rights and custody of grandchildren can be difficult, it is even harder for grandparent’s rights to be revoked. 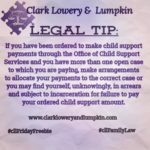 Parents should also be advised that if they grant their parents guardianship because of extended military leaves that it can be extremely difficult for custody to be returned to you. It is important to seek counsel to tackle these difficult cases.